Between 11am and 9pm Celebrate! will give everyone the chance to explore all the unusual and usually unseen spaces in and around the hall – and with six dressing rooms, five bars, four floors and one massive outdoor loading bay there's loads to see. The foyers will be open for interactive music making, demonstrations of music technology, workshops, sound installations and backstage tours. 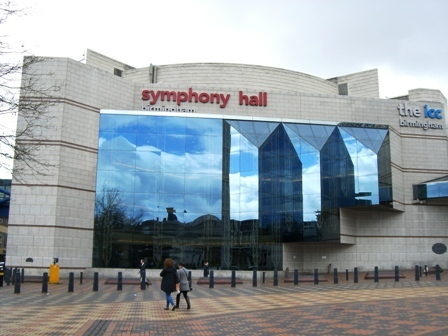 For the first time Symphony Hall will be using its dock and loading bay as an innovative open-air music space, hosting its Musical Picnic in the access bay off Broad Street, with views overlooking the canals and Brindleyplace. Highlights of the Celebrate! 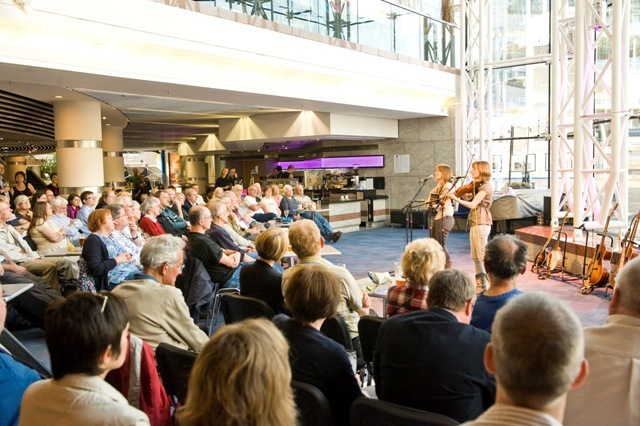 open day include the Pilgrimage Party, giving budding musicians the chance to perform on the same stage as world-famous artists like Sir Simon Rattle and Tom Jones. 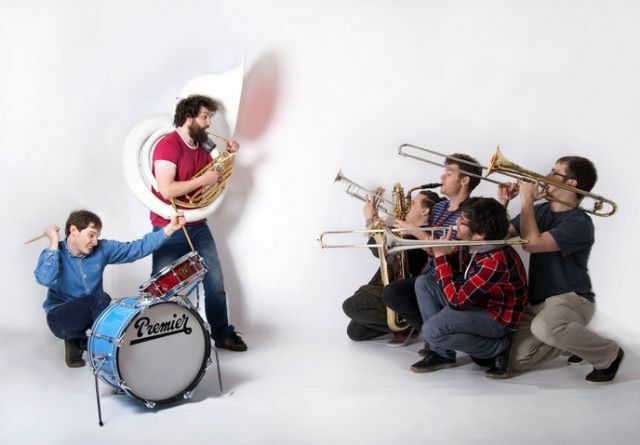 There's the opportunity to play a special birthday tune with acclaimed jazz band Young Pilgrims and enjoy beatboxng tuition from acclaimed DJ and World Loopstation Champion Shlomo. 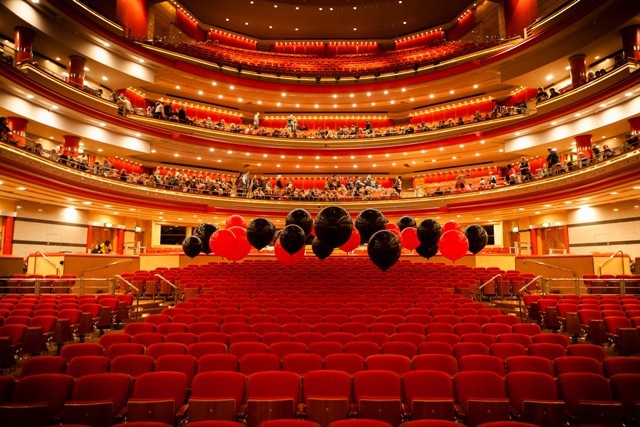 Officially opened by Her Majesty The Queen on June 12, 1991, every aspect of Symphony Hall, from its interior design and its shape and dimensions to the materials used for the surfaces and the seat coverings, gives it acoustic perfection. 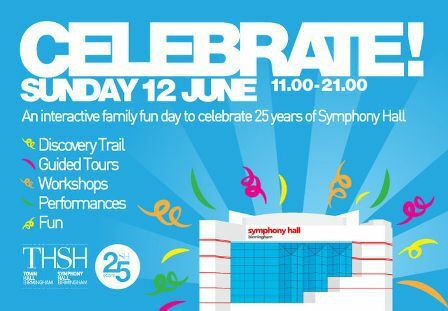 As part of the open day, guests can take part in a discovery trail around the hall and its foyers, inside the reverberation chamber and through the back of the grand organ to see what makes the space so outstanding.